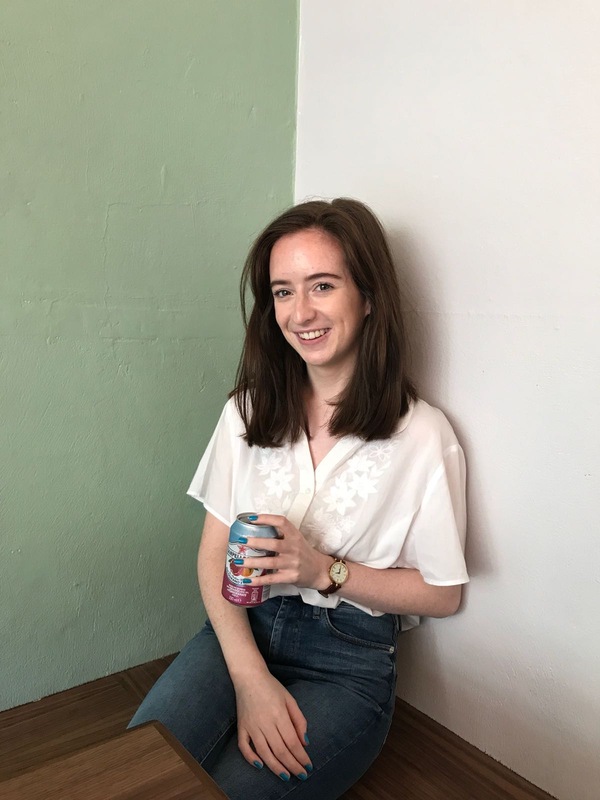 Dublin Travel Diary | The Red Brunette. Hey guys! Since I got such good feedback on my Berlin & Prague Travel Diary I decided to do one all about when I was in Dublin this time last week. I know some of ye reading this are from Dublin and many of ye would visit there regularly but I thought sharing my favourite places and places I've discovered on this trip might help some of ye out when you're planning your next trip to Dublin or want somewhere new to eat. I've also linked everything I'm talking about to make it easier for ye to find. 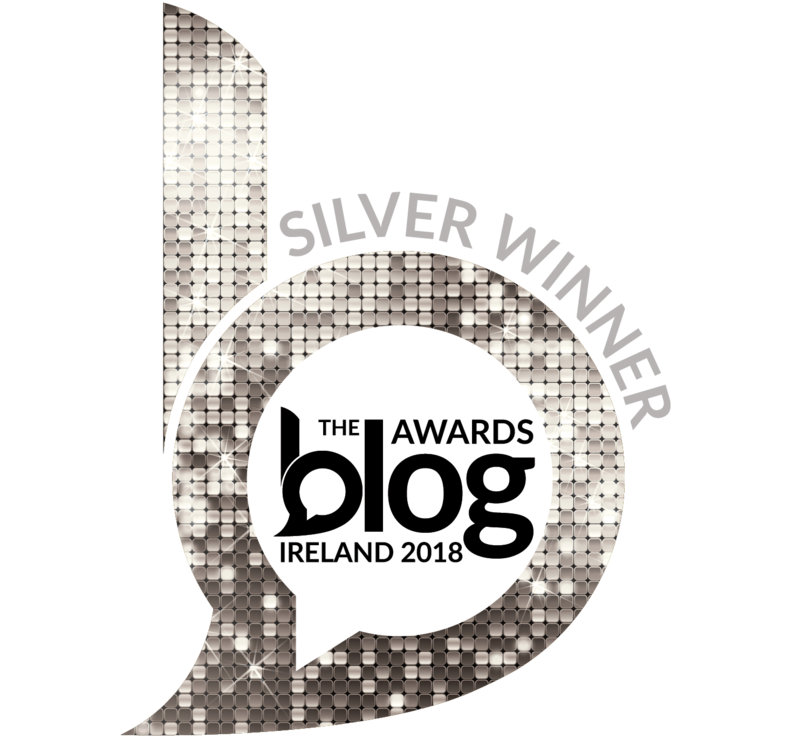 So as I said I was in Dublin last week with my friend Emer for the Beauty Blog Awards (that you can read all about here). The awards were on Thursday evening so we decided to get the bus up early that morning, stay the night, and come back on Friday night as a little break. We got the GoBus up and down because it's the cheapest way to travel and has a student rate which is great. Once we arrived in Dublin we headed straight for the shops after dropping our bags off in the hotel. We started off in the Jervis Centre in Forever 21 because we don't have it at home along with the Urban Decay shop on Grafton Street and a few other places on Henry Street that tickled our fancy. One place that I always have to visit when I'm in Dublin is the Penneys on Mary Street, it is absolutely huge and in my opinion is the best one. I always manage to find something to pick up which is fab for me but not my bank account! The easiest way to get to this Penneys is through their entrance on Grafton Street that is across the way from the entrance to Jervis. When lunchtime rolled around we decided to head to Bóbó's, a burger place on Abbey Street. I'm such a burger lover and I was seriously impressed. I went for a bacon and cheeseburger while Emer got a chicken burger which were both fab. The decor was so cool in there and I will definitely be returning on my next trip to Dublin. Being the sweet tooth that I am I had to pop into the Celtic Cookie Company across the road to try one out. They have cookies as well as cookie ice cream sandwiches, but since it was lashing raining I decided to stick to the cookie. I opted for a Kinder Beuno cookie and it was honestly amazing. Just like Bóbó's I will be visiting again the next time I'm in Dublin. After that we went back to the hotel to get ready for the awards. We stayed in The Kildare Street Hotel and it was perfect for what we needed. The location was incredible, just a stones throw from Grafton Street (which did make it on the more expensive side, but everywhere in Dublin is quite expensive and we would have spent the difference on taxis and public transport). The rooms were lovely and simple and most importantly clean, along with the bathrooms. There were tea and coffee facilities in the room along with bottles of water and biscuits which was ideal. I honestly had such a good night sleep the beds were so incredibly comfortable. I would definitely recommend staying there if you're looking for a very central hotel and wouldn't mind spending little more to get such a great location. We started off the next morning by having some breakfast in a little cafe on Nassau Street, which is the street that our hotel was on the corner of. There are loads of cafes and shops on that street which is very handy if you're staying in the hotel. We then headed to Trinity College to see the Old Library in the Long Room. This was something on both myself and Emer's bucket list and it was so good to see it. You do have to pay to get in there but in my opinion its worth it, just book online and its a bit cheaper and there is also a student rate so it came to €10 which isn't bad if its something you'd like to see. The Long Room itself is breathtaking and something you should definitely see at some point in your life. The Book of Kells is also in there and there was a Brian Boru Harp there too which was fascinating to see. We had a little stroll around Trinity before heading back to the hotel, collecting our bags, and getting the bus back home. The GoBus drops you off at the bus station, you do have to go across town from the hotel but you wouldn't mind that once it's dry and your bags aren't too heavy, unlike ours that day. I always adore visiting Dublin but tend to go to the same places and do the same things so I'm glad I did some different things this trip and discovered new places to eat. I definitely want to take more trips up to Dublin and will hopefully be there again very soon. Do you have any favourite places in Dublin? Nice post! It looks like you had a wonderful time in Dublin, I was there last week for a few days and burned a big hole in my bank account. The Penneys on Mary Street is wonderful and has everything.